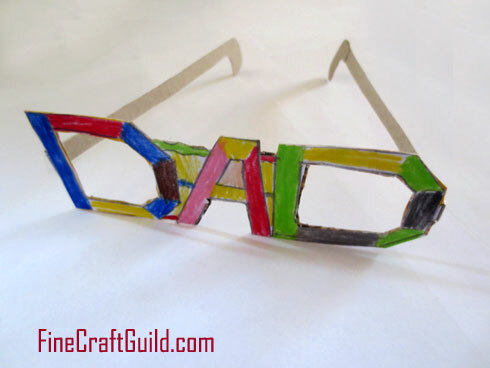 These D-A-D Fathers Day Glasses are cool, aren’t they? Draw, cut & color. Add a blank card with ‘I love you dad’ in an envelop, and you’re done. 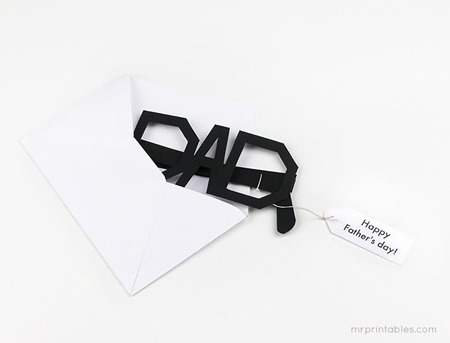 Instant, personal Fathers day card that feels like a gift. Because it’s so cute and wonderful. 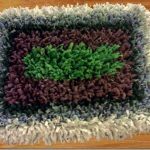 We already have so many Fathers Day cards, gift ideas, activities and more here at the FineCraftGuild, but I thought to share just one more fun craft that kids can do. 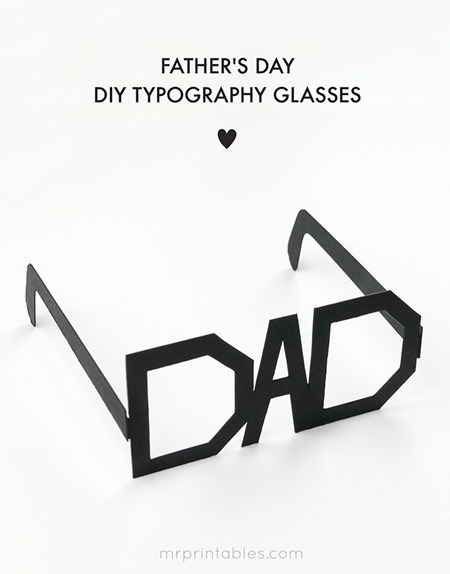 Of course, we were inspired by the free downloadable Fathers Day Card template for black DAD glasses below. But, as we could not get the printer to work, and as we preferred colored and personalized glasses, we just recycled a thin cardboard box and drew and colored on that. Worked fine. Recommended. If you’re looking for a free last-minute Fathers Day gifts (cards, tags, gift ideas, etc), then this free printable for Father’s Day Glasses is a really fun gift card and fits the bill. You can make this as much of a DIY crafts project as you wish. Print it on geeky black paper or go with wonky neon cardboard. 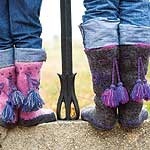 Hand embellish them if you wish, but stay away from anything frilly. Dads like tartan, blue and green. For most dads, that’s as wild as it gets. Or… cut up a cartoon that you made as that kind of imagery would also be funky for a frame for glasses. Image credit | Free downloadable glasses : Mr Printable. « 4th of July Recipes that are just … Mouthwatering! Hey Maria! 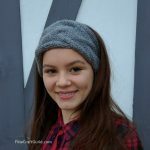 Thanks for stopping by the blog FineCraftGuild. Glad you like the glasses. We made them last year as a cut-out and then had the girl color them in. So much fun!